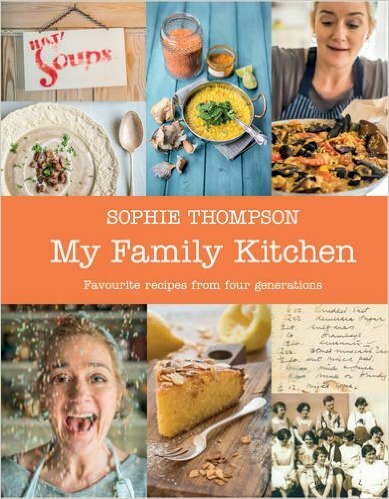 We are sure Steyning will extend a very warm welcome to Sophie Thompson – acclaimed actor and winner of 2014 Celebrity Masterchef, and now also author of the brilliant new cookery book ‘My Family Kitchen’, published by Faber. 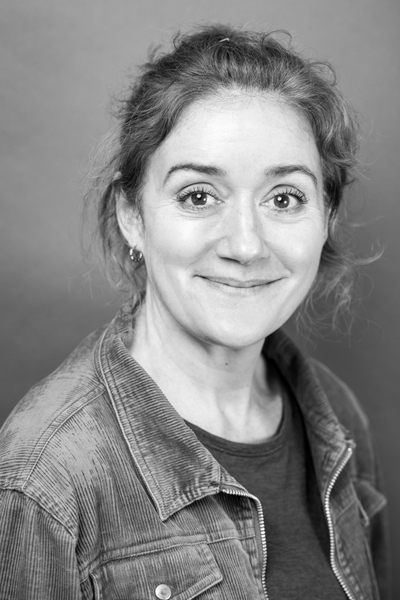 Sophie will speak about her fascinating theatrical career, and equally theatrical family, and the recipes they’ve handed down and shared over the years. Ticket price includes delicious, seasonal 2 course meal, a glass of wine, and a copy of ‘My Family Kitchen’. Part of Steyning and District Food & Drink Festival.